Features include a variety of break-points, stepping, memory editing, recording and rewind capabilities inside an easy-to-use web-based interface. Call it the ‘butterfly debugger’. 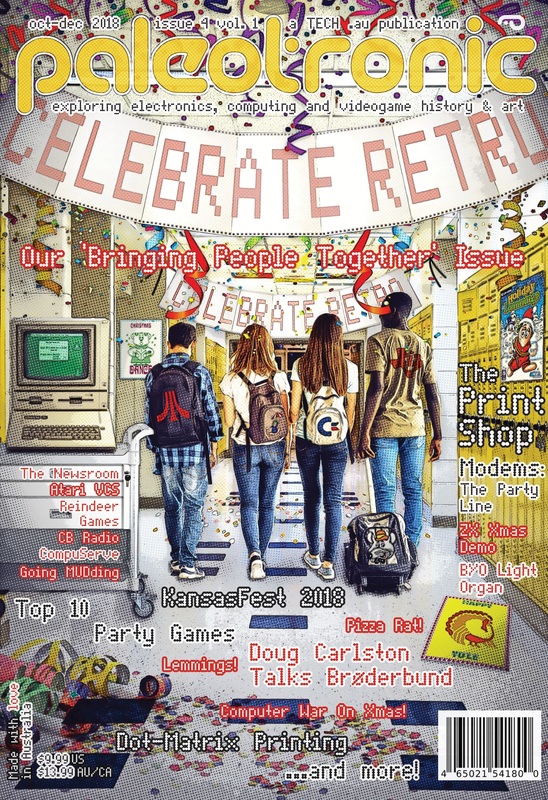 People at KansasFest 2018 were excited by the development possibilities of microM8’s ‘rewind’ feature – the one that lets you cheat at games by going back before you made a mistake and trying again. They pointed out that a programmer could go back before a crash and then rewind to just before it when all the conditions were exactly the same, and then step-through or trace the crash – this solves the reproducibility issue that plagues much of debugging. Unfortunately, microM8’s debugger was non-existent. There was a machine-language monitor and not much else. 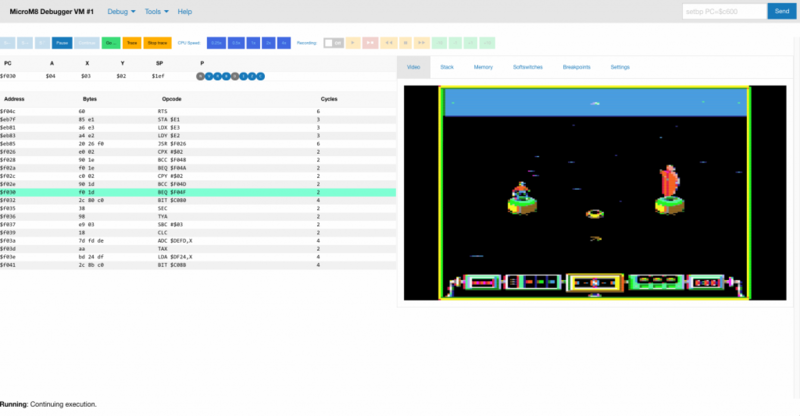 And so we made it a priority to create a debugger – not just any debugger, but one that could rival the established players in the Apple II emulation space, with all the features a programmer would expect. It made sense to have a video window so you could see what was happening on single-screen systems. There are controls across the top for stepping (in, out and over), managing traces (you can start and stop them whenever you like! 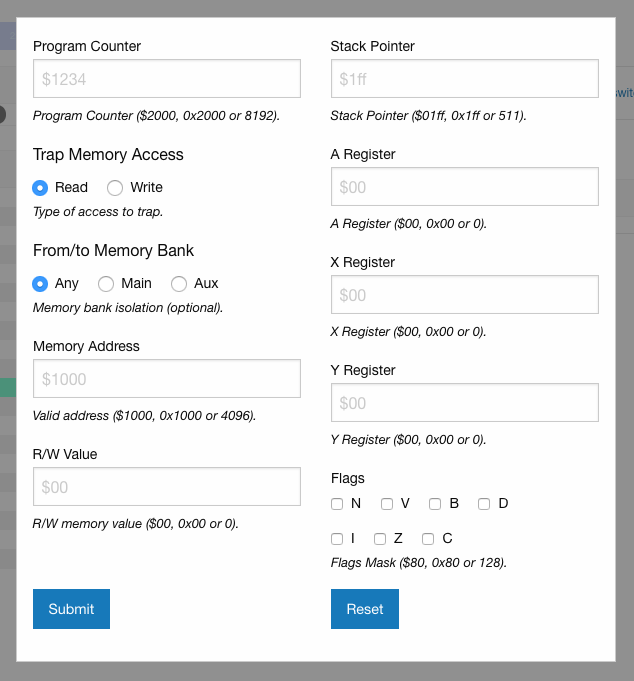 ), changing the CPU speed and, most importantly perhaps, for the recorder – the feature that makes our debugger different from everyone else’s.